It's Halloween season. Time to blast some skulls to smithereens. Fantastic fun! 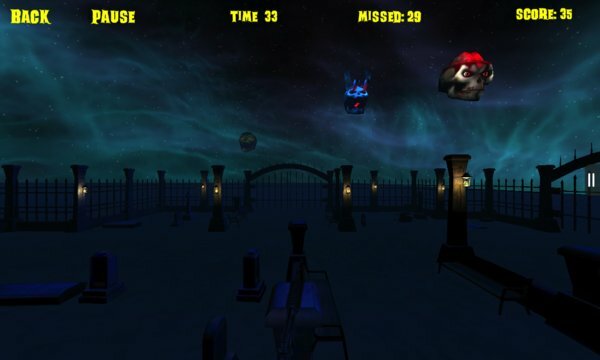 Shoot as many zombie skulls as you can in two different modes: Arcade and Time Attack. Get ranked globally with your high scores. A super game to waste time with this Halloween. Time Attack: Blast as many skulls as you can in 60 seconds. 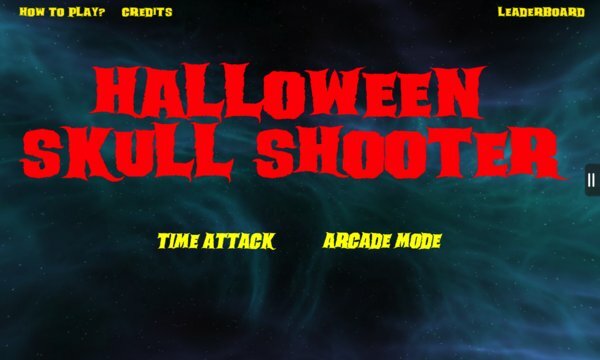 Arcade: Blast all the skulls that come, avoid shooting the pumpkins, cross levels and gain points. As you go to higher levels, difficulty increases along with the score.